Engine performance and reliability are key to a successful day fishing or boating. High-rpm operation and constant exposure to water, however, invite engine wear and formation of rust and corrosion, reducing engine performance and life. AMSOIL 25W-40 Synthetic Blend Marine Engine Oil guards against wear while delivering excellent protection against rust and corrosion. It is Warranty Secure® and will not void your marine engine's warranty. AMSOIL 25W-40 Synthetic-Blend Marine Engine Oil is formulated specifically for Mercury motors that encourage the use of synthetic-blend oil. 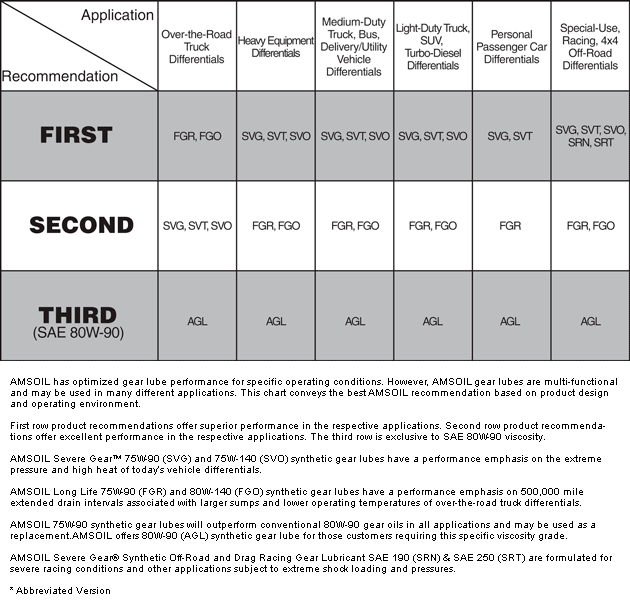 With this formulation, AMSOIL offers Mercury owners a superior choice who prefer to follow Mercury's synthetic-blend guidelines. 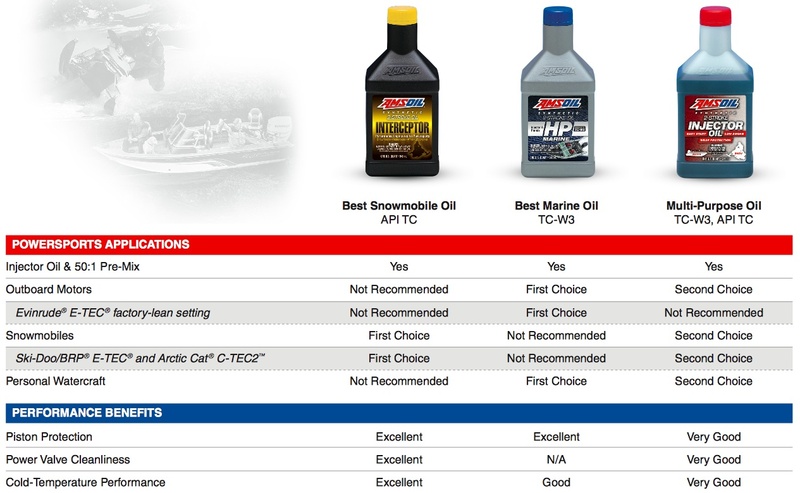 AMSOIL 25W-40 Synthetic-Blend Marine Engine Oil can be used in gasoline-fueled four-stroke inboards, outboards, inboard/outboards and personal watercraft that require any of the specifications listed below, including those made by Mercury* and Mercruiser*. Protects Against Wear: Marine engines operate under high loads and rpm for extended periods. On average, a marine engine powering a boat 30 mph runs at about 5,000 rpm. In contrast, an automotive engine powering a car 60 mph runs at about 2,000 rpm. Higher stress causes traditional automotive oils to break down and lose viscosity. AMSOIL 25W-40 Synthetic Blend Marine Engine Oil is designed with excellent shear stability to deliver a consistent lubricating film. It helps guard engine components from wear for maximum life. AMSOIL 25W-40 Synthetic Blend Marine Engine Oil is certified by the National Marine Manufacturers Association (NMMA) for use in four-stroke outboards, inboards, stern-drives (inboard/outboards) and PWC. This high-quality oil demonstrates outstanding performance and exceeds the NMMA "FC-W" (Four Cycle - Water) specification requirements. 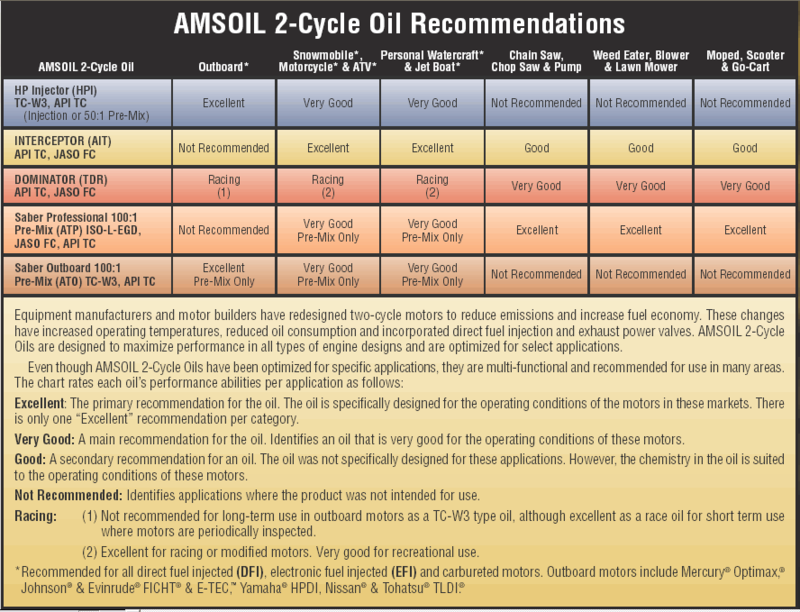 Click here to view the MSDS Data Sheet for AMSOIL WCM. Votes & Reviews: 6 vote(s) and 4 user reviews. Switched my marine big block over to Amsoil 25w-40 and have seen better oil pressure and increased performance over 30w oil. I'll definetly use this oil again.